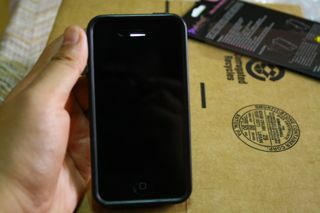 Looking for an Apple iPhone 4 bumper alternative since Apple's version is still not available online? Well, there are a variety of Apple bumper alternatives out there in the market and one of them is the Scosche BandEDGE G4 series. The Scosche BandEDGE G4 is an iPhone 4 bumper made up of hard plastic material, it's not so hard so as to make the bumper breakable but then it's not as soft as silicone. I'd say it's somewhere in the middle. 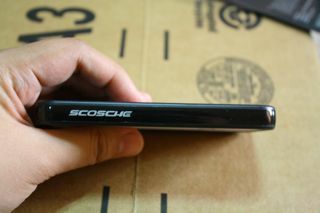 The Scosche BandEDGE G4 can be bent but I was a bit worried about the plastic being too hard and might scratch the chrome side of the iPhone 4. 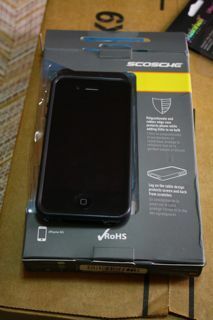 As for protection, well, the Scosche bandEDGE actually covers most part of your iPhone 4. The power button and the volume buttons don't have that metallic buttons like the Apple bumpers have but there's plastic material that covers those buttons. 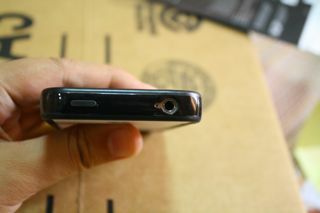 Herein lies my other problem with this bumper, the power button and the volume buttons are sometimes hard to press. You have to make sure you press hard in order for the plastic material to reach the actual buttons. There's also no opening for the simcard tray slot but the bumper can be easily removed, unlike the Speck Fitted case I've previously reviewed. There's also an opening for the charging slot but I don't think third party chargers would be compatible with this bumper. 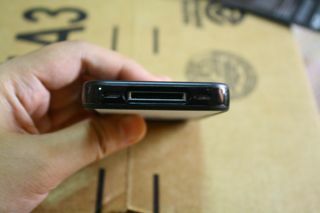 I tried out a CAPDASE USB connector with it and it won't fit with the bumper on. On a positive note, I could actually use my iPhone 4 with the Scosche bandEDGE on my JBL On time Micro Dock. The package comes with front and back screen protector which I can't actually say anything about considering that I haven't used the included protectors. Overall, the Scosche bandEDGE G4 is a good alternative to the Apple bumper. 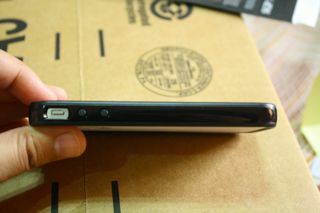 It's definitely cheaper and comes with a front and back protector, unlike Apple's. Nice bumper but I hate the big logo on the side. Does this come in other colors?